As the growth of the Internet shifts power to consumers, the pressure on companies to keep prices low will continue to mount. Increasingly corporations are relying on "margin management" and supply chain management as a means of keeping prices low while raising profits. 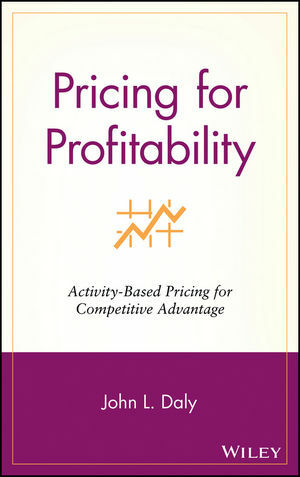 Activity-based costing and management (ABC/M) data is key to succeeding in both these critical management strategies. 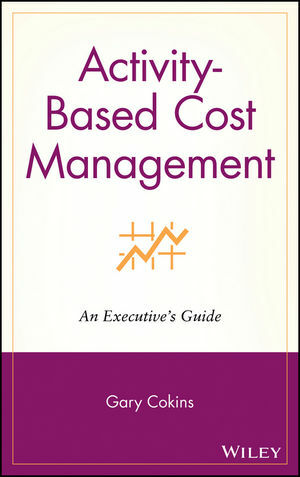 This book explains how executives can effectively use the information furnished by cutting-edge ABC/M systems. The author, an acknowledged expert in the field, clearly defines the ABC/M system and explains how to use the information it provides for best results. He provides a rational framework for understanding the fifteen key defining characteristics of ABC/M and arms readers with an ABC/M Readiness Assessment test along with extremely user-friendly exhibits. Gary Cokins is an internationally recognized expert, speaker, and author in advanced cost management and performance improvement systems. He is the founder of Analytics-Based Performance Management, an advisory firm located in Cary, North Carolina. . Gary received a BS degree with honors (Tau Beta Pi) in Industrial Engineering/Operations Research from Cornell University in 1971. He was two year varsity football letterman. He received his MBA with honors (Beta Gamma Sigma) from Northwestern University’s Kellogg School of Management in 1974. Gary began his career as a strategic planner with FMC’s Link-Belt Division and then served as Financial Controller and Operations Manager. 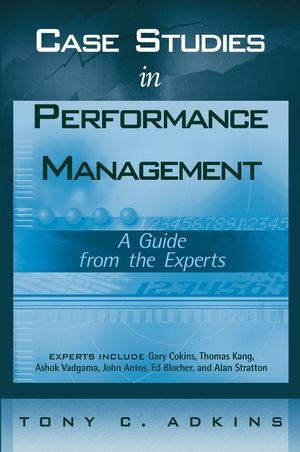 In 1981 Gary began his management consulting career first with Deloitte Consulting Next with KPMG, Gary was trained on activity-based costing (ABC) by Harvard Business School Professors Robert S. Kaplan and Robin Cooper. With KPMG working with Dr. David Norton, Gary was also involved with initial research that led to the development of the Balanced Scorecard. Prior to joining SAS, Gary headed the National Cost Management Consulting Services for Electronic Data Systems (EDS), now part of HP. From 1997 until recently Gary was in business development with SAS, a leading provider of enterprise performance management and business analytics and intelligence software. Gary resides with his wife Pam in Cary, North Carolina.